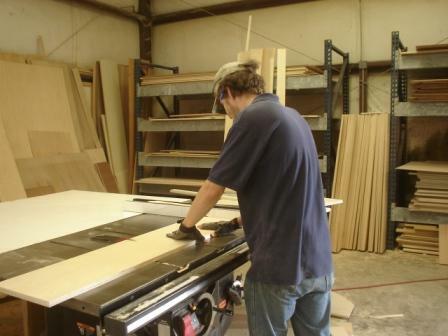 Hornsby's Custom Cabinets is a small family business. 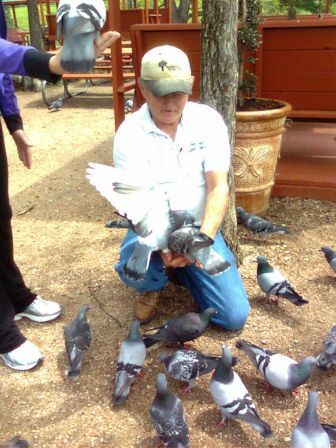 We operate out of a small shop just outside Austin Texas in the heart of the Texas Hill Country. 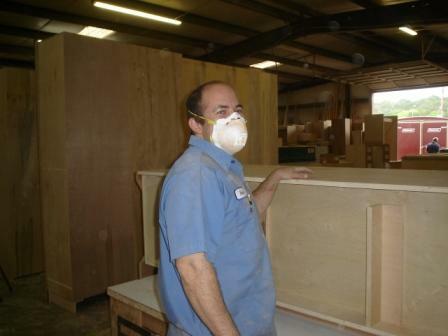 We have been designing and building custom cabinets for over 20 years. We do not mass produce our products. Each piece we make is individually hand crafted. 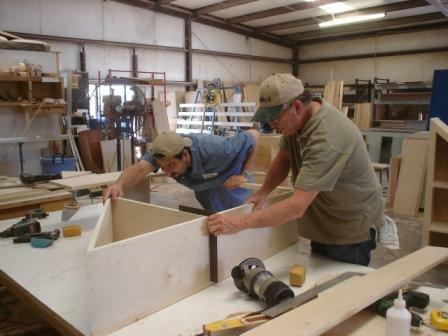 We enjoy working with customers to design cabinets that are unique and functional. We are committed to the highest quality of craftsmanship and take pride in each piece we make. 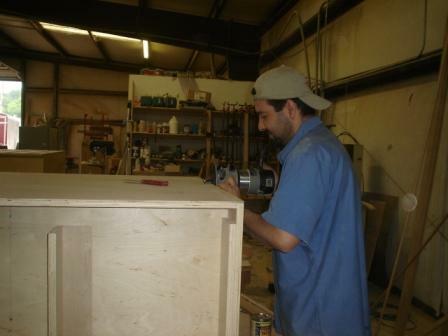 Jim Hornsby is the Owner and Founder of Hornsby's Custom Cabinets. 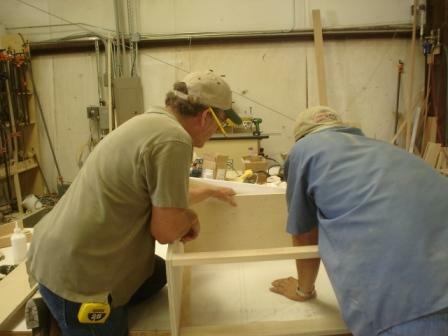 He has worked in the Construction Industry for over 35 years. Jim employs four of his six children and one son-in-law at Hornsby's. Rebecca graduated from the University of Texas with a Degree in History. Shortly after graduation, she decided to help Jim expand his cabinet shop. She is responsible for all of the design, 3D drawings, accounting, and management of the shop. Daniel has worked with his Dad, Jim, since he was a kid. 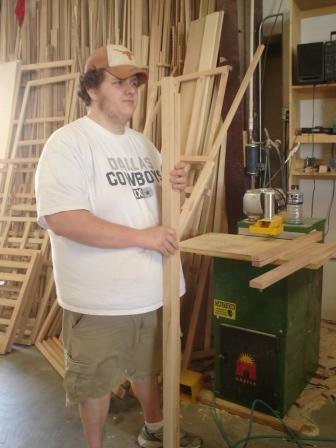 He began working full time straight after graduating high school. He has extensive knowledge of the cabinet industry.